Flower delivery Birthday Flowers by finest florist. Send Flowers. 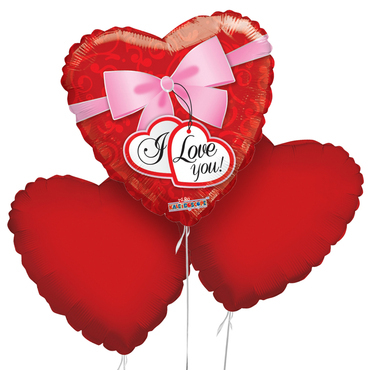 I LOVE YOU BALLOON BOUQUET! So, someone’s birthday is coming up and you just do not know what to get them. 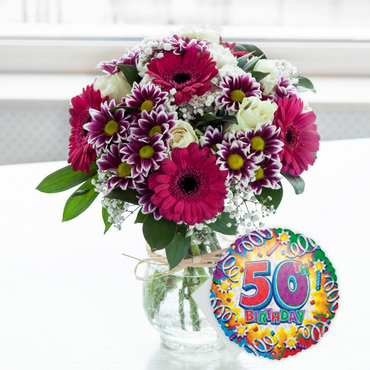 Whilst many people tend to go for the obvious such as alcohol or jewellery, one of the most well received and common gifts to give anyone is flowers. Who would have thought something as simple as a bunch of flowers could make someone’s birthday so much more special and enjoyable. So, with that in mind, you can now save yourself a lot of time hunting for the perfect gift online or at the high street. 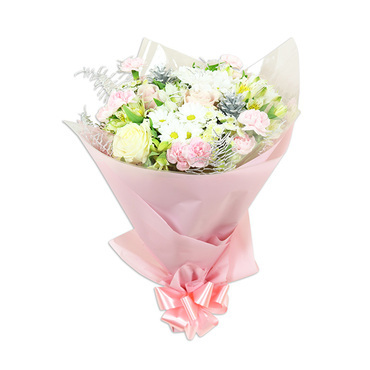 The perfect thing about sending flowers is that they can be gifted to almost everyone. Of course if you show up at a five year olds birthday party with a bunch of flowers you will not be their favourite person. However, what I’m trying to say that flowers are not specific to an age group, relation or even gender believe it or. So whether you are looking at something to give to a work colleague, a relative or a friend, flowers are the perfect solution. Even if your relative or colleague happens to be a male – there are ways to work around that which I will talk about in just a second. Now, the great thing about sending flowers is that they can be accompanied by a little something extra. 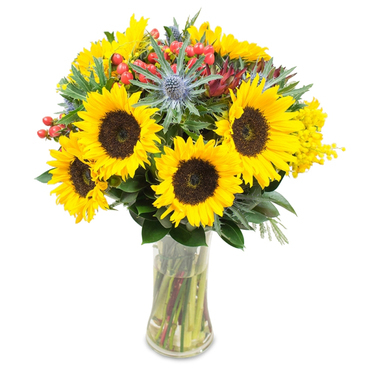 Often people feel that gifting flowers alone can seem a little unthoughtful or cheap. Well, if that’s the case then go ahead and add a little something. You will find that little gifts such as chocolates, teddy bears or even small jewellery for that special someone will make all the difference to your overall gift. Now we move on to personalising the gift. Oh yea, flowers can be personalised. 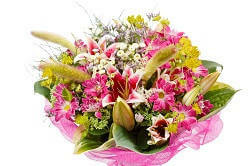 For example, if you know that the recipient loves roses or lilies, then make sure that the bouquet contains a lot of flowers and lilies. 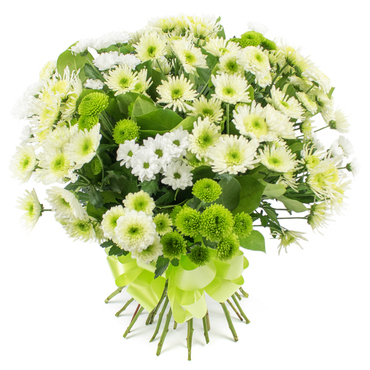 If you are planning on sending birthday flowers to a male recipient, then make sure there is more greenery in the arrangement. This makes the bouquet seem a lot more macho and butch, which will make them a lot more enjoyable to a male recipient. For queries, simply call ‎020 3890 5166 and we’ll try our best to assist you. 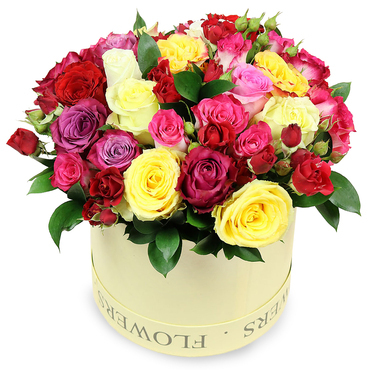 Now, a little more about Flowers by Post UK. 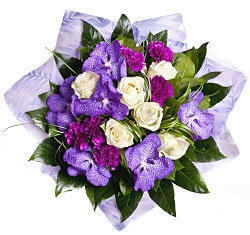 We are a highly reputable online florist, who has been pleasing people with our flowers for many years. 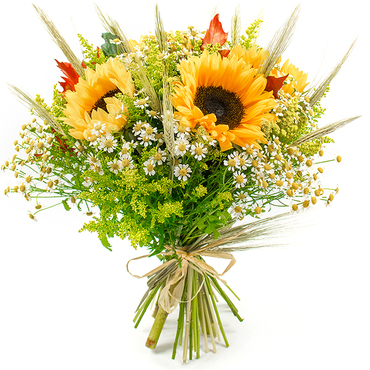 We stock only the freshest flowers and make sure that you will be more and satisfied with them. We have flowers which are both in and out of season which means that you do not have to settle for ‘whatever we have’ in our flower shop. Our member of staff is knowledgeable and well educated. This means that they know everything and anything about flowers. They can help you with choosing the right flowers for the occasion, coming up with the right arrangement and they can even give you additional information on the care and upkeep of your flowers. Simply give us a call on ‎020 3890 5166 and we will be happy to help! 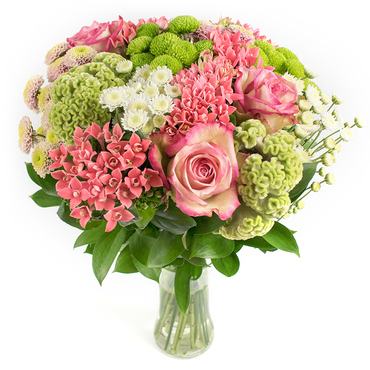 What’s great about Flowers by Post UK is that you can order flowers from the comfort of your own home! 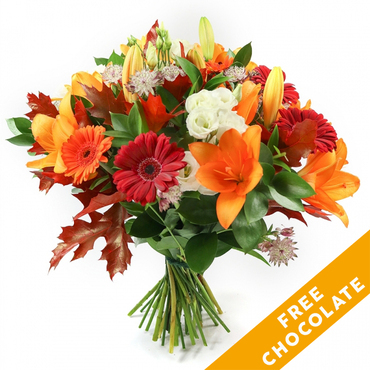 Simply choose from one of our pre-designed arrangements, or tell us what you would like and we’ll get right on it. 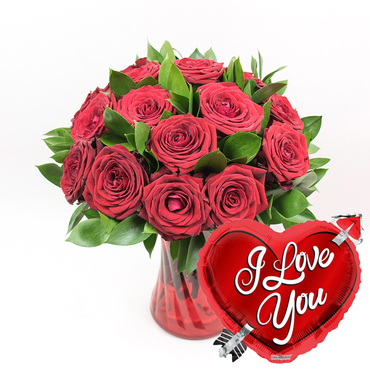 Our flower delivery service will ensure that the flowers are delivered to a destination of your liking and we can even get the flowers delivered on the same day via our same day flowers service. 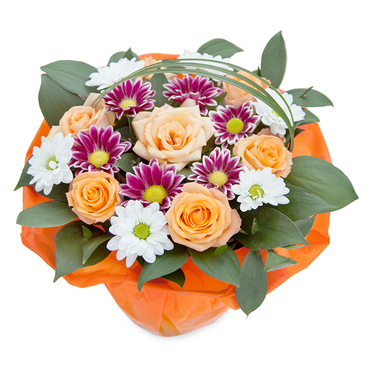 Our flowers can be delivered by private courier or post, but either way, they’ll get there in perfect time. I'll never go anywhere else for my flowers by post. Flowers by Post UK lives by their word, their word being the customer is first. A romantic evening with my girlfriend capped off with the most romantic looking cheap flowers I've seen. Don't know how you do it, but keep doing it. 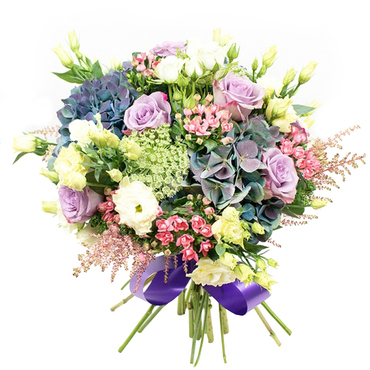 My uncle used to send flowers to his wife and told me that if I need any flowers sent in London then Flowers by Post UK was the team to do it. My uncle was so right. I love seeing all the good work paying off for this group of florists. I can't stress enough how hard that is to find these days, but this business has what it takes. You deserve a flower shop that cares about your money and value. 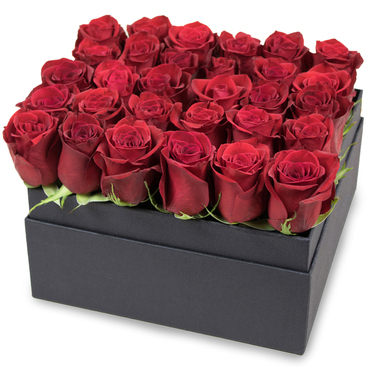 If you want what you deserve, then I'll suggest you go with Flowers by Post UK. Sending the best flowers to the one you love has never been so simple. Same day flower delivery is what makes your shop so special. 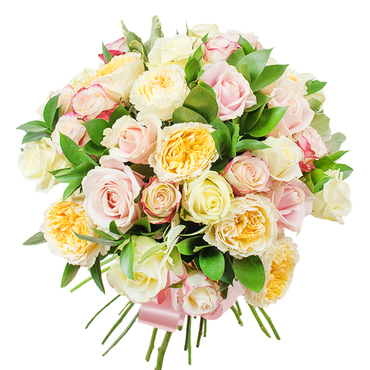 Description: Send the most beautiful flowers to your beloved ones by post in UK and make them happy. We work with experienced florists only.